Your lucky day! Priced below MSRP!!! 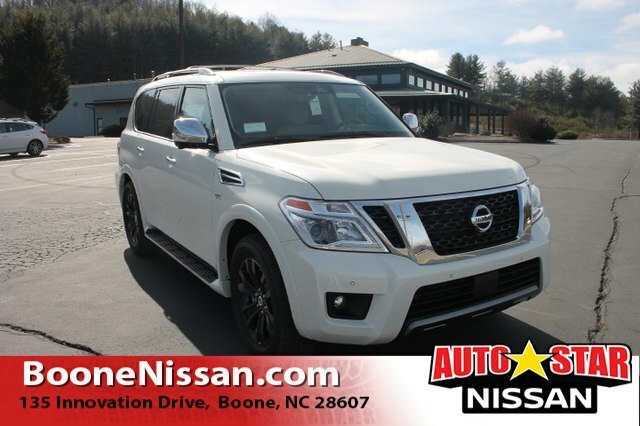 Rack up savings on this specially-priced Armada* This healthy SUV would look so much better out doing all the stuff you need it to, instead of sitting here unutilized on our lot! All Wheel Drive!! 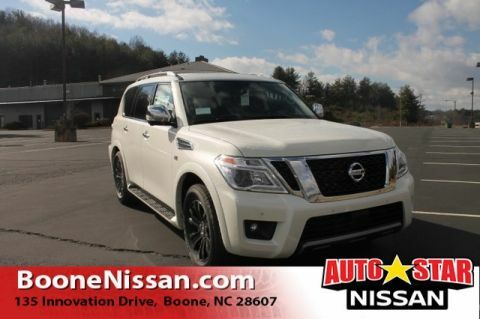 !AWD*** Safety equipment includes: ABS, Traction control, Curtain airbags, Passenger Airbag, Front fog/driving lights...Other features include: Leather seats, Navigation, Bluetooth, Power locks, Power windows... 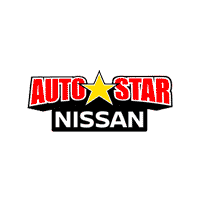 Thank you for shopping our large selection of new Nissans at AutoStar Nissan of Boone. Visit us 24/7 at http://www.boonenissan.com or in person right off 421 in Boone! Disclaimer: Although we attempt to keep inventories current, we cannot guarantee the vehicle will still be available for sale so please contact us as soon as possible! Some internet prices include all rebates and incentives which are subject to change without notice. Must finance with NMAC and financing is subject to lender approval. 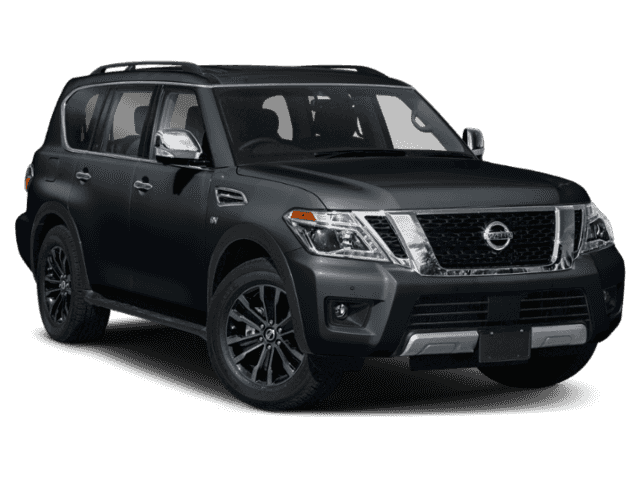 $599 dealer admin fee, tax, tag filing fees and dealer installed options additional. Subject to residency requirements as rebates and incentives are determined by zip code. Please contact dealer for complete details. All advertised prices exclude government fees, taxes, finance charges, dealer documentation charge, or any emission testing charge. The dealer makes no representations, expressed or implied, to any actual or prospective purchaser or owner as to the existence, ownership, accuracy, description or condition of the listed vehicle equipment, accessories, equipment, price or any warranties. Any and all differences must be addressed prior to the sale of the vehicle. Photos may not be actual vehicle, but a stock or factory photo, please call if you have any questions. 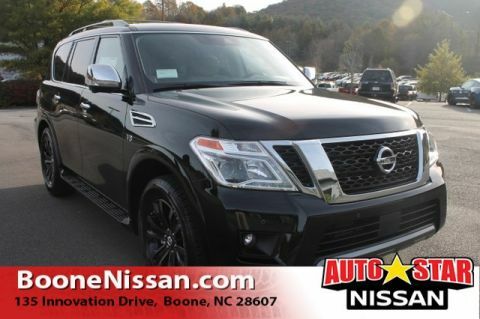 *Customer cash offer is for new purchase only and may not be combined with low APR or lease offers.